Dr. Archana Bhogill is a family medicine physician with over 12 years of experience in primary care and urgent care. She has a wide scope of practice from preventative care, women’s health, mental health as well as urgent care needs including injuries. She is also a civil surgeon equipped to do USCIS immigration physicals and DOT certified physician for commercial driver certification. 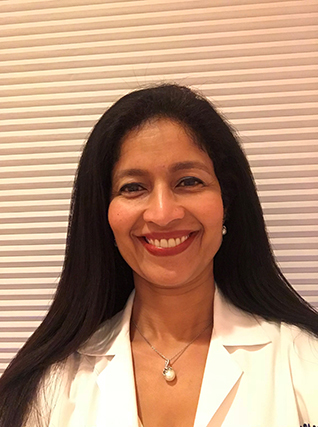 Dr. Bhogill’s passion is driven by the bonds she builds with her patients over the course of their lives and the enjoyment she holds in keeping them healthy and well. In her spare time, Archana enjoys traveling, cooking, and spending time outdoors. She is conversant in Hindi, Marathi, Gujarati, and Punjabi. She is very excited to be part of Marque physician group and is proud to work with such a fantastic team of practitioners.